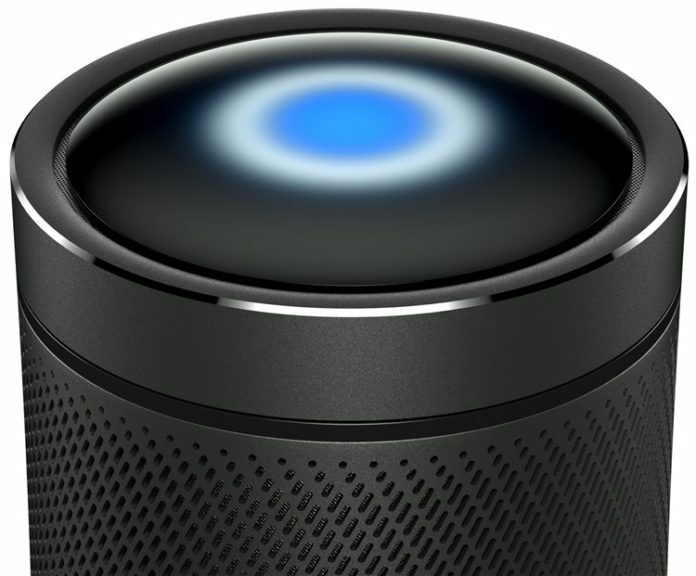 Harman Kardon announced their new Cortana powered speaker earlier this week. It was part of the Microsoft IoT initiative that was meant to bring their personal digital assistant onto other smart devices, the Invoke was the first of these devices announced. The announcement of the partnership between Harman Kardon and Microsoft was made in December 2016, but now it seems that Harman Kardon will not be Microsoft’s only partner. Today, Microsoft announced at its Build 2017; day one, keynote that it has signed on HP as another partner for the devices. No further specifics have provided, but HP’s smart speaker could also became available this fall, and featuring Bang & Olufsen audio, as many of the company’s devices already do. Microsoft has also signed with Intel for them to create a reference platform. A Reference Platform provides specifications that hardware vendors or individual enthusiasts can follow to create their own devices. This isn’t the first time Intel is making Microsoft a reference platform but again, no further details have been announced. However more details about these announcements will come up as we get to the tail end of the year as the devices slowly start being released.